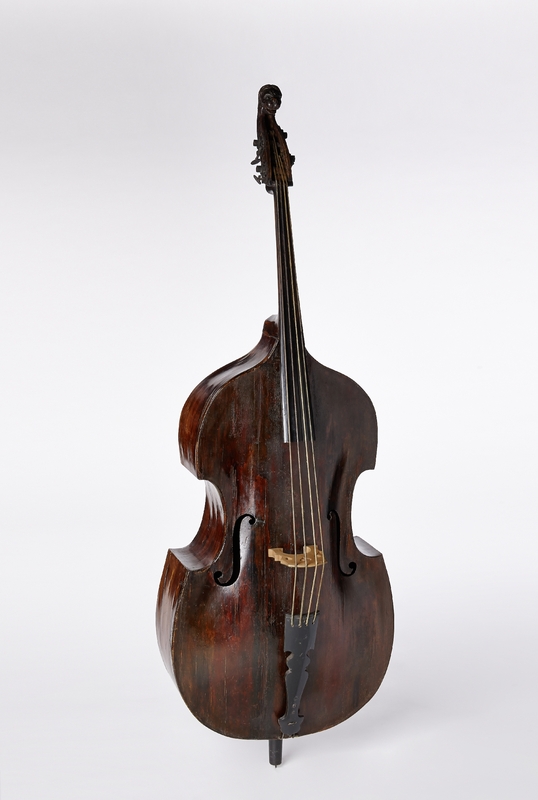 The goal of Museums page is to document and index all the extant bass instruments holdings in museums and collections worldwide. 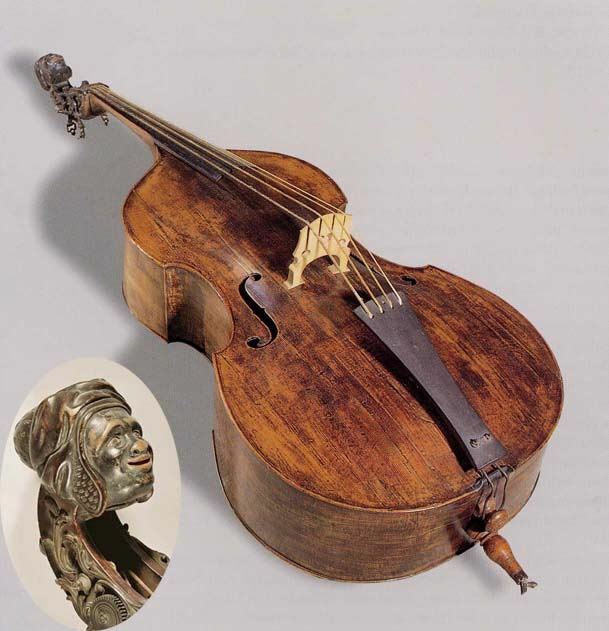 The following records are designed to serve both as an inspiration to students and scholars in a pursuit of desired information, and to professional luthiers and collectors who may find here useful references on a particular instrument or a maker. The terminology used here should be familiar to all professional and collegiate users, yet for the applied bibliographic standards, please consult also the Instrument Citations & Abbreviations heading. As a guide for inclusion in this listing the following two criteria were set as a standard. 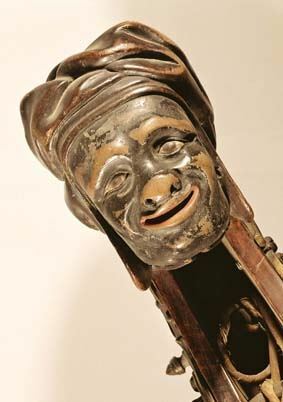 First, that the information on the content and location of instruments is public, and second, that the collection itself contains at least one instrument that may be defined as a bass instrument. 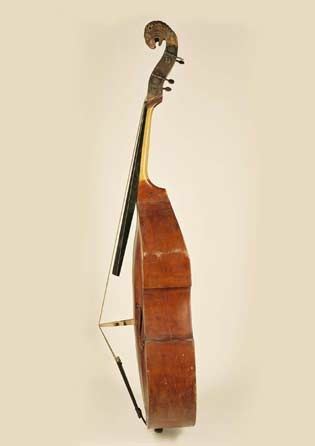 The “bass instrument” definition implies here any double bass of any size, shape or purpose that is designated as such by a museum, and in any language that is equivalent to an English “double bass” term. 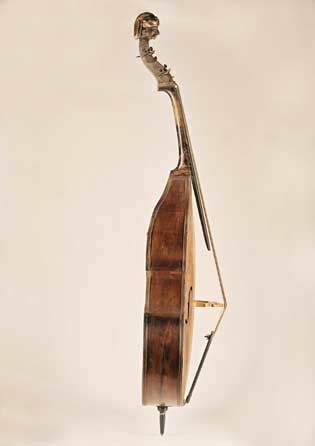 Thus all museum entries classified as Contrabasso, Contrabbasso, Contrebasse, Contrabajo, Contrabaix, Contrabas, Kontrabas, Kontrabass, Kontrabaß, Violone (although certainly not all of them) were considered, together with sub species of Church basses and Bass Viols that approximate function, although not necessary always the size of a modern double bass. 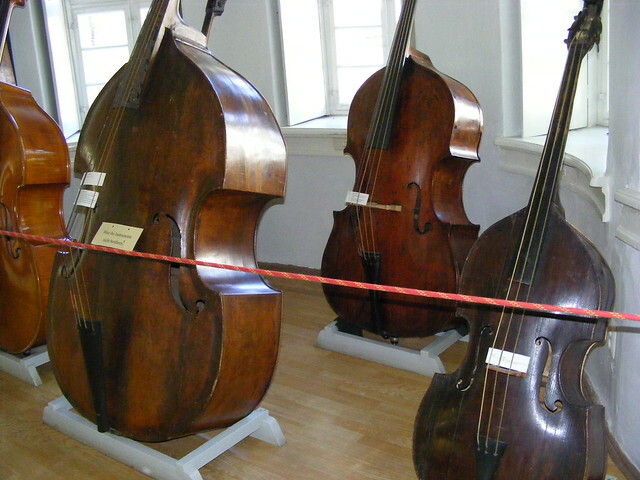 The same principle was applied to any bass bows located in museums. 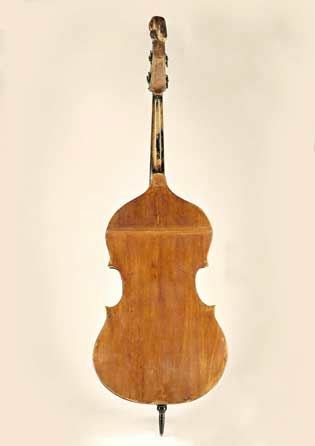 Further inclusions cover also the variety of folk bass instruments attributed to double bass family by museums, although many of them by its size may appear much smaller. 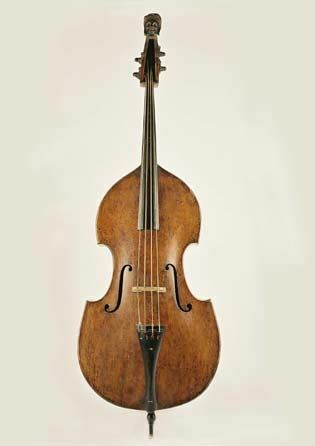 Lastly, electric basses, experimental basses, octobasses and other types of stringed bass instruments have also been included here under separate headings. 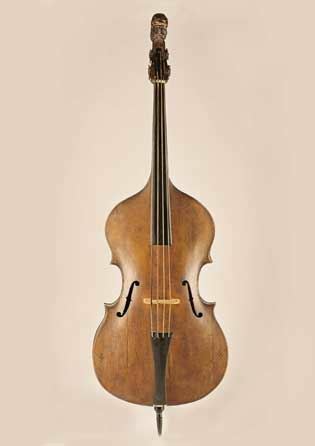 Viola da Gambas and Bass Viola da Gambas are not included in this listing, although some of the larger examples of these instruments may be considered for future inclusion, pending on the next generation of research in the domain of bass instrument classification. By exploring the links in this listing you will literally afford yourself a global tour of prominent museums that house the world heritage of double basses. 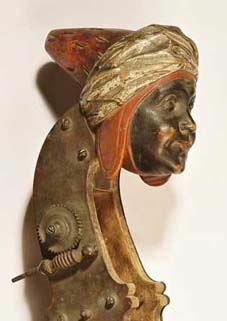 Likewise, you may be mesmerized by the variety of designs, shapes and sizes of exhibited instruments, and it is probable that you may come to the similar conclusion that much of the work in the research and systematization of these unique instruments is yet to be undertaken. The purpose of this page is therefore to encourage such an investigation with a noble hope that the future generations may gain even better understanding of this valuable legacy. * French and Dutch are the official languages of Brussels, thus you may find the museum name cited both ways in various bibliographies. Links lead directly to the sites in indicated languages. 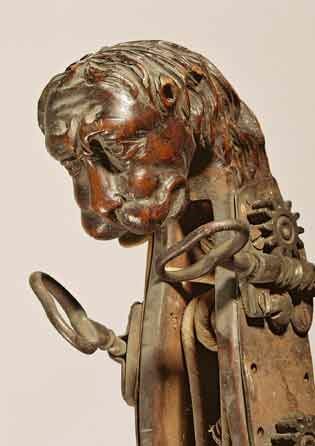 The search “Contrabbasso” in Catalogo Online will display following entries. Unfortunately, no interface for direct links could be located. • Dominicus Busan, Venezia, 1781, i.n. 282. • Giovanni Dodi, Modena, 1853, i.n. 629. • Matteo Goffriller, Venezia, 17–, i.n. 627. 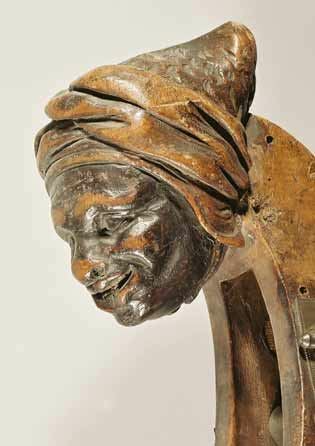 • Lorenzo Storioni, Cremona, 1783, i.n. 628. • Carlo Giuseppe Testore, n.p., n.d., i.n. 636. • Anonymous, n.p., after 1900, i.n. M1975 . • Anonymous, n.p., before 1901, i.n. M190 . • Anonymous, n.p., before 1800, i.n. M414 . • Jonas Elg, Stockholm, 1718, i.n. N134708 . 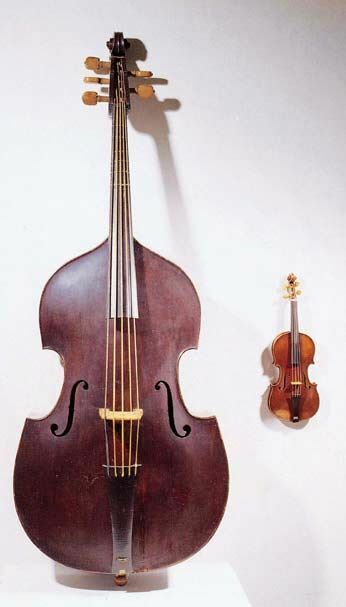 • Carleen Hutchins, “Small Bass Violin”, Clair, NJ, 1980, i.n. M3580 . • Carleen Hutchins, “Kontrabass Nr. 174”, n.p., 1980, i.n. M3581 . • L M E Lilljeqvist, n.p., 1840, i.n. N114022 . 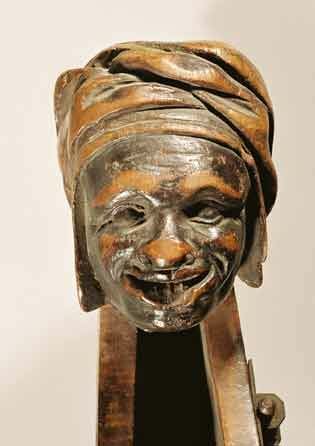 • Mathias Petter Kraft, n.p., 1780-1807, i.n. M2437 . • Neuner and Honsteiner, n.p., ca.1880, a.n. 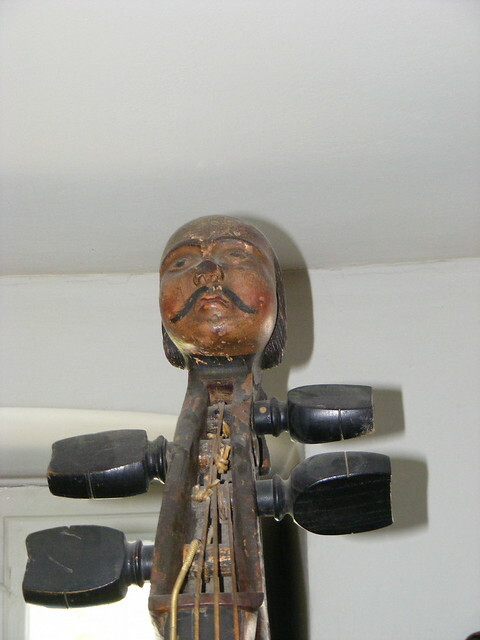 Selch Collection contains some 60 Bass Viols and 5 Double Basses – Direct Video Link [5:06] narrated by Mrs. Selch herself. • Electric Upright Bass Guitar, Gibson, Inc., Kalamazoo, ca. 1938, i.n. 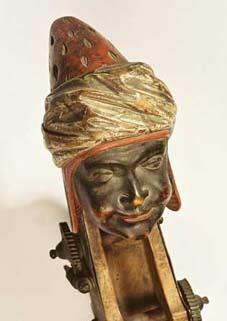 NMM 10474. • Mando-Bass, Gibson Mandolin-Guitar Company, Kalamazoo, ca. 1923-1924, i.n. NMM 5910. A specific format of instrument citations and abbreviations used in this listing is explained here. 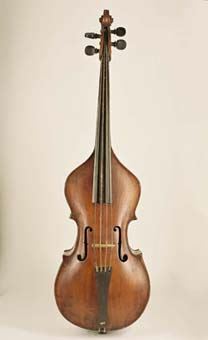 Each instrument citation starts with the name of luthier that follows the pattern of First- Middle-Last name, where the last name is printed in Bold and serves as an alphabetical reference. The citation string continues with the Place of manufacture, the Date of manufacture and ends with the Inventory Number associated with the particular museum. Luthier – For missing attribution of a Luthier a common Anonymous will be cited and such citation will be placed on the top of the list regardless of the date of manufacture. Place – For missing attribution of place you will find a substitute of either a country or a simple “n.p.” acronym that stands for No Place. Date – For missing date or an estimation of a date, an acronym of “n.d.” will be placed indicating No Date. Otherwise all citations follow the data exactly as presented by a particular museum or a person that has provided the attribution data for them. 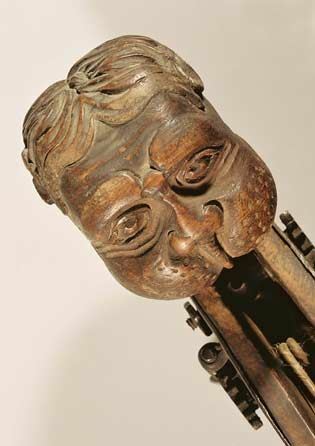 An international organization that defines professional standards for documentation, presentation and conservation of musical instruments in museums and collections. 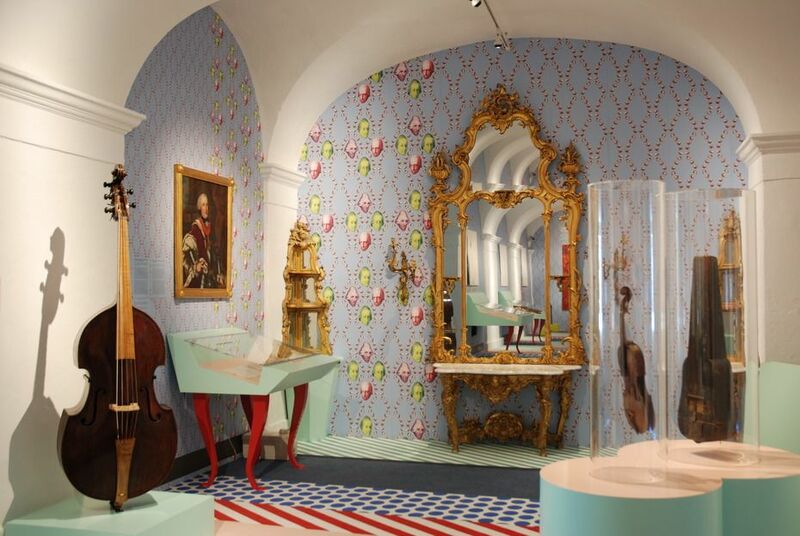 Its French acronym stands for Comité International des Musées et Collections d’Instruments et de Musique – in English: The International Committee of Museums and Collections of Musical Instruments. 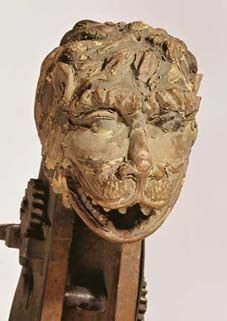 CIMCIM itself is a part of the ICOM – International Council of Museums , which is a unique global museum organization dedicated to promotion and preservation of world cultural heritage. 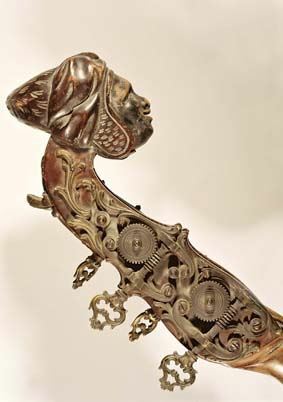 Through the scope of its activities CIMCIM directly influences a world heritage of bass instruments as well. 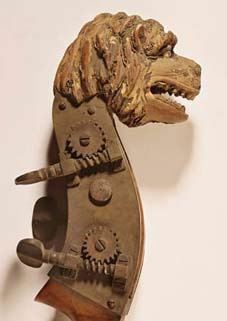 MIMO is an organization that represents a consortium of musical instrument museums, and along offers a world biggest online database of musical instruments in the form of two online catalogs. The MIMO Professional, designed for professional catalogers use, and the MIMO International, designed for general public with comfortable and engaging visual interface. In terms of content coverage both databases present the same data. 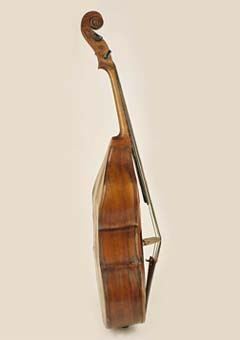 Currently, some 10 museums that own double basses and other types of period string bass instruments have been located in MIMO online catalogs. 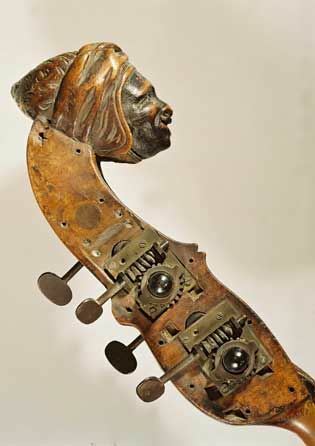 All of their bass instruments you will find indexed directly under the name of each museum. 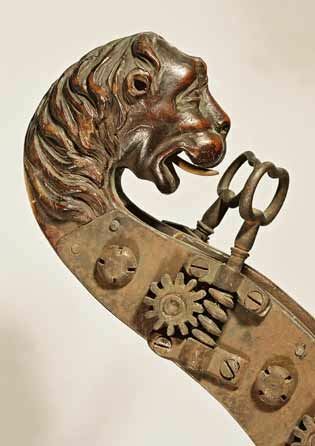 Europeana is a general aggregator of digital content form a multitude of European museums, libraries, archives and multi-media collections that also feature musical instruments. 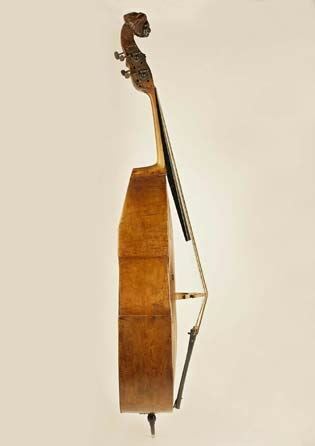 The search undertaken for the purpose of assembling this page has however revealed that Europeana only transfers the MIMO holdings, while it does not offer any other source of citations for double bass instruments. 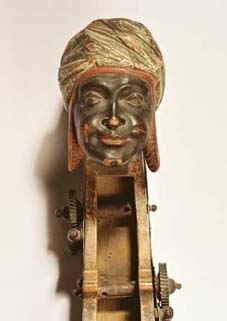 Thus it may be easier to browse MIMO International should one wish to focus only on musical instruments search. 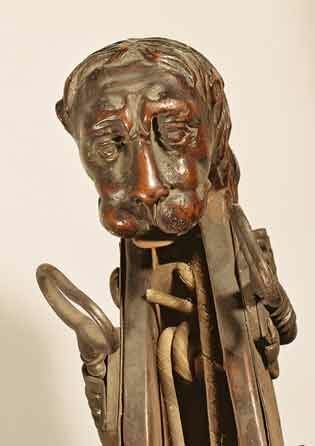 Aside from MIMO and Europeana, many museums offer their own individual databases that may or may not overlap with MIMO’s own database. 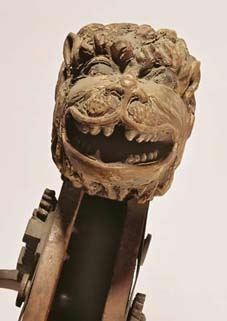 In some instances, and where available, you will find links to those online catalogs cited directly by the name of a particular museum. Search: Double bass | 146 entries as of December 6, 2015 – includes also ethnic / folk bass instruments, bass accessories, bass bows as well as bass drums. * Please Note – You will get the results as cited above, only if you use specific keyword searches within the indicated interface language. ABP is grateful on any information that may widen the scope of this listing. 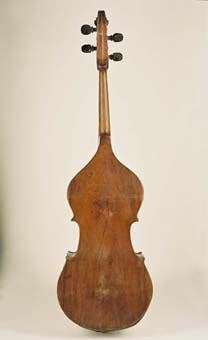 Should you know of any other Museum or a Collection of Musical Instruments that incorporates double basses, please contact ABP and your effort will be credited here.